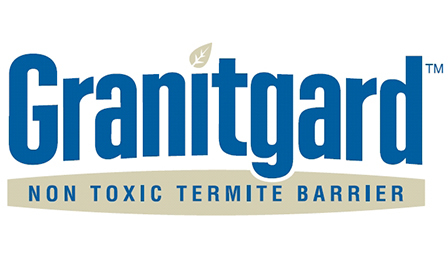 Termite Barrier | Have You Considered A Termite Management System? Builders are often left to choose which type of termite barrier or management system to apply or install on their projects. Most architects and client specifications are open ended just requiring compliance with the industry and Australian Standard AS3660. 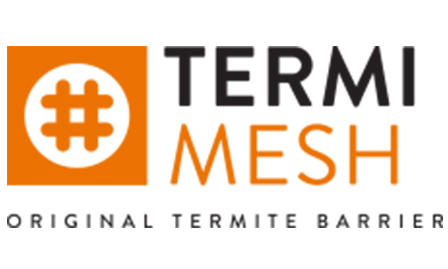 The terminology termite barrier has been in frequent and common use across the industry however in the past few years this has begun to change. 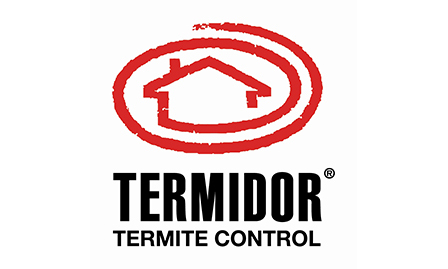 The change accurately reflects that the application of a chemical or even installation of a physical termite barrier in and of itself is not a guarantee against termite activity occurring in the future. Each termite barrier whether physical or chemical, requires management or ongoing attention to be effective, hence the termite management system. The main issue is that once the applied or installed the home owner or even the builder may go on to do other works to the exterior of the property like decking, driveways, footpaths and landscaping which may compromise the effectiveness of the barrier they just installed. Furthermore regular maintenance is often required if the client has installed a reticulation system which is like a slow release irrigation with chemical volume diminishing over time, it needs to be topped up. Chemical sprays around the exterior of the home need to be reapplied every few years. Most importantly the client must maintain annual inspections of the property for the warranty to be maintained. 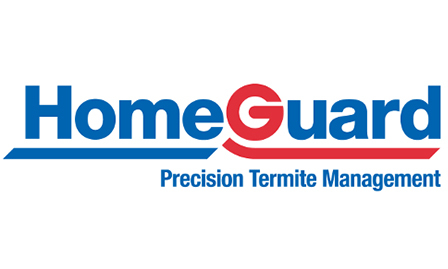 How do you choose a termite management system? Client Preference – is the client price sensitive or do they want a chemical free home? Construction Method – is the house built on a slab, does it have a basement or is it built on stumps? Price – is the house being built as an investment where your intention is to maximise profit? 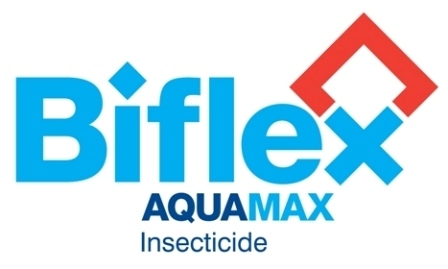 Or are you seeking a termite management system of the greatest efficacy irrespective of cost because you plan to retain the home into the long term? 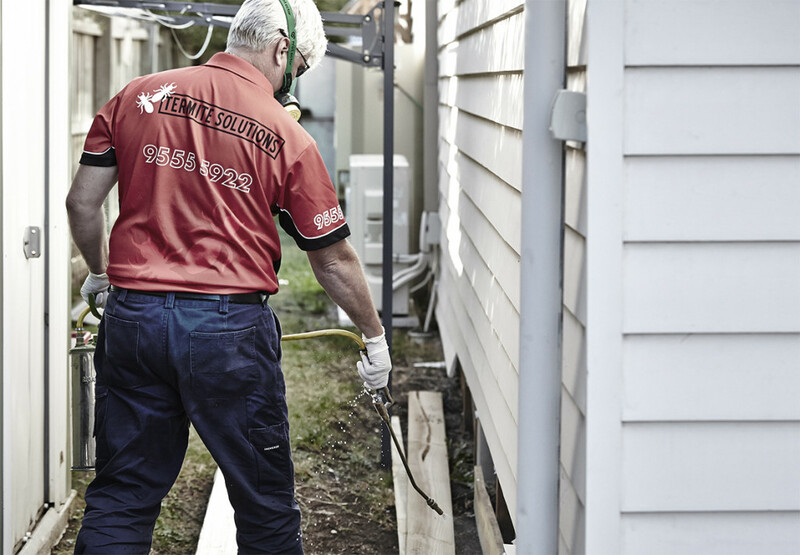 Geographical Location – in some local government areas of Victoria it is mandatory to have a termite barrier, you won’t get a Certificate of Occupancy without one. In other locations – weirdly without any actual correlation to whether there is termite activity in that area – a barrier is not required and therefore only an act of best practice or client preference. How are termite management systems installed? Termite Management Systems will generally always have two steps or stages. That is the licensed pest controller will need to attend the construction site at least twice. If you would like us to assist you in your the termite management process, simply go to the contact section of our website. Here you can upload your building plans and we will give you a quote on different barrier types.